Do you like FROGS? Want to help us count them? We're having a Frog Survey this October and you're invited! 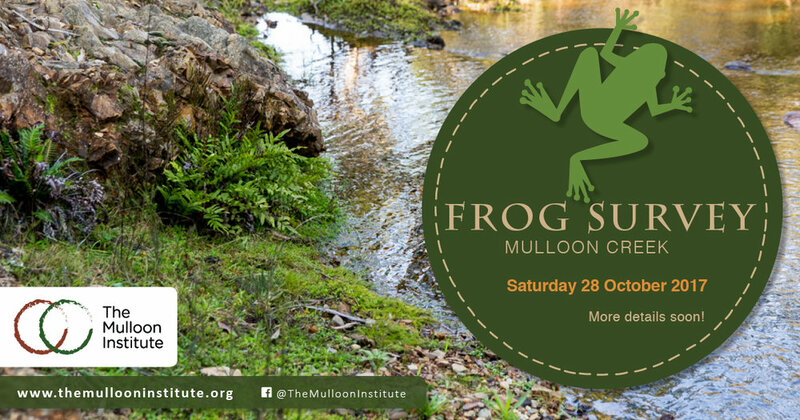 Learn how to identify and record frogs by sight and sound with Anke Maria Hoefer from Ginninderra Catchment Group and the ACT and Region Frogwatch.